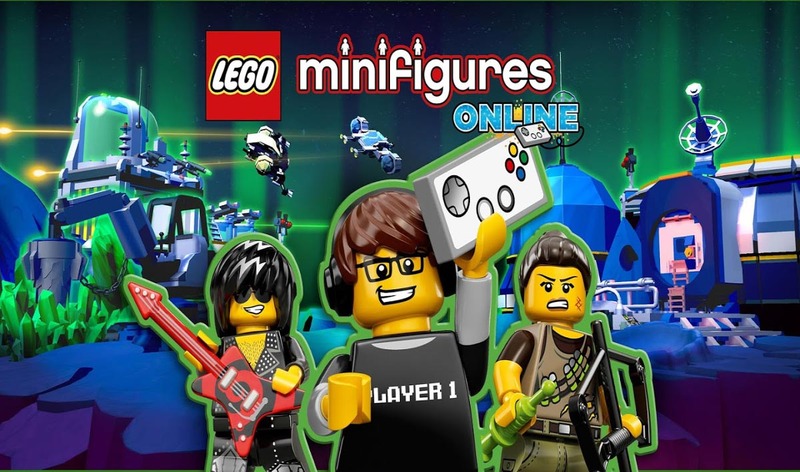 LEGO® Minifigures Online - is an online game for LEGO fans of all ages, where you get to collect awesome Minifigures, build your own unique team and go on exciting adventures through classic LEGO worlds! Smash your enemies with your awesome guitar riffs as the Rock Star, or transform yourself into a spider with Spooky Girl! 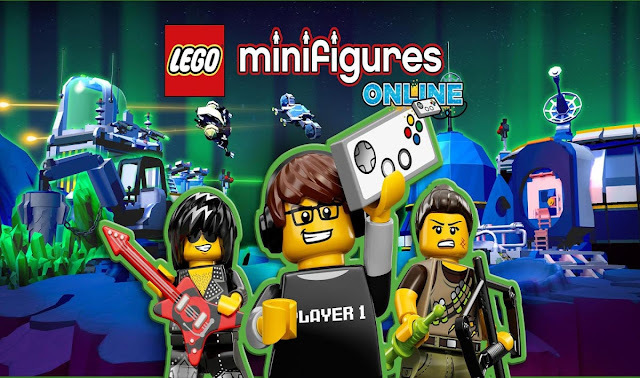 There are over one hundred Minifigures to collect and play with in LEGO Minifigures Online! You can even use codes found in real Minifigures bags to unlock and play with them in-game! - An online game for LEGO fans of all ages; play together with your friends and thousands of other LEGO fans from all over the world! - Play together across platforms; play on an iPhone with your dad on a high-powered PC, and switch freely between PC, Mac, Linux, iOS and Android! - Collect more than 100 Minifigures and build your own team -- Minifigures have their own unique personalities and awesome powers! - Explore classic LEGO worlds, from pirate islands to alien planets, and discover their unique stories and gameplay! - Smash all sorts of enemies, from dragons to sea monsters, to minotaurs and aliens, and gain experience to make your Minifigures even more powerful! - Use the codes found inside real Minifigures collectible bags to unlock and play with Minifigures in-game!